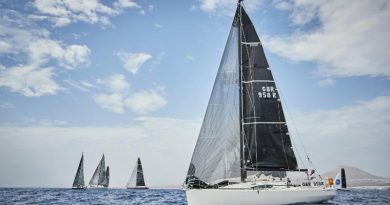 At the time of the incident CQS was more than 400 nautical miles ahead of Jochen Bovenkamp’s Dutch Marten 72 Aragon and Southernwind 96 Sorceress, skippered by Daniel Stump. 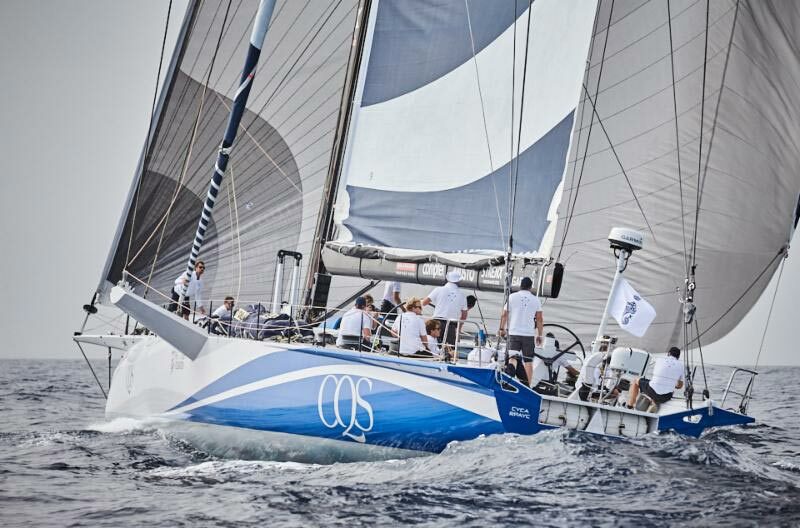 CQS are fighting all the way to hold onto their grip on the IMA Transatlantic Race Trophy. 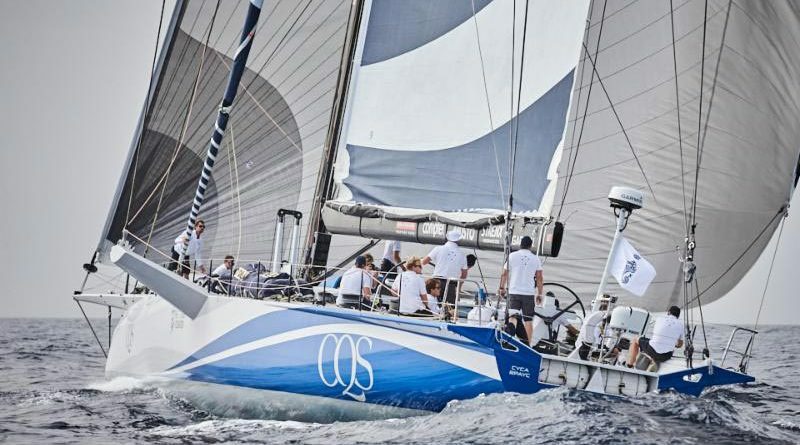 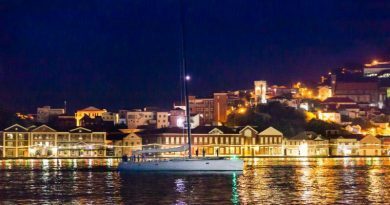 Eric de Turckheim’s French Nivelt-Muratet 54 Teasing Machine leads overall after IRC time correction and the majority of the record fleet are reaching at double-digit boat speed towards the finish at Camper & Nicholsons Port Louis Marina, Grenada.